Beast has many friends, who have many businesses of their own. This page is a listing of just a few of them! 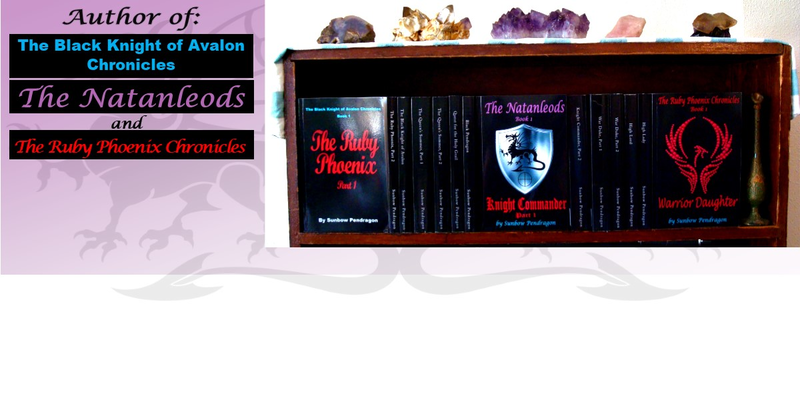 The Black Knight of Avalon Chronicles, Books 1 - 7 and her latest series, The Natanleods. The Black Knight of Avalon Chronicles, Books 1 - 7, The Ruby Phoenix, Part 1, The Ruby Phoenix, Part 2, The Black Knight of Avalon, The Queen's Summer, Part 1, The Queen's Summer, Part 2, Quest for the Holy Grail, and Black Pendragon. Millie Hilgert designs and makes all Miss Courageous jewelry & accessories. Everything she makes used to be something else. Call it upcycling, recycling, repurposing, eco-friendly, crafting green, re-use, reinvent, or redesign. 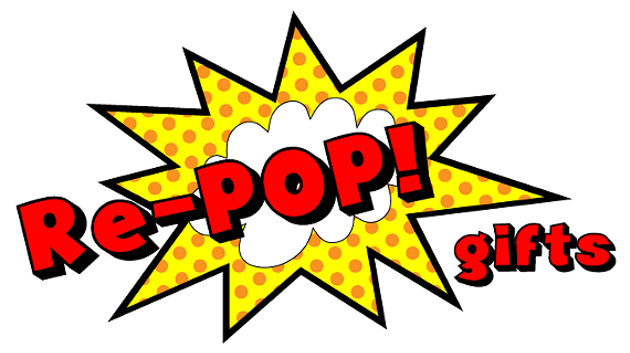 Whatever you call it, ultimately it means you get something fresh, fun and new from something that reminds you of your childhood. From vintage game pieces and record vinyl to bottle caps and altered LEGO bricks, Miss Courageous transforms pop culture into Pop Jewelry and Accessories for you and your home. Her work is constantly evolving and new pieces are created regularly. Her work has been seen on Boise’s channel 6 news, featured in the Idaho Statesman, the Boise Weekly, Treasure Valley Family Magazine, Eagle Magazine, Las Vegas Home & Design and showcased on several popular blogs. Refined Heretic Beard & Body Co. is a Boise, Idaho based beard and skin care company. Affordable Luxury is our main goal and supply our products to those who have a more refined taste. Beard care products, Ladies Skin Care products, Tattoo Care Products are made with natural products and with care & love.